Leap Frog recently came out with a nifty gadget that seem to resemble the qualities of an iPad2 but the size of a tablet. It features a touch screen, downloadable applications, e-books, built-in camera and video recorder among other things! But before you get excited, the Leap Pad is not WiFi-enabled which makes perfect sense since the target market are young children and it's main purpose is education with wholesome fun thrown in. 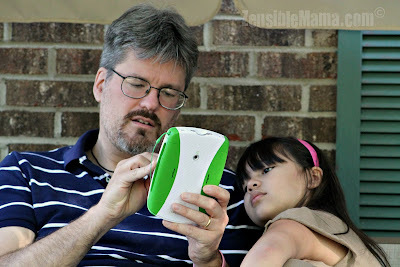 Though I should tell you, this gadget is so high-tech and entertaining, even an adult like me enjoyed it tremendously. It is addictive - yes it is! But in a good, rewarding kind of way of course! Let me show you some digital proof from my Leap Frog-sponsored Learn, Create and Share Party and let YOU decide if my statement is true. These are random photos taken at the entire duration of the event. Doesn't these photos simply wants to make you think that these Little Einsteins are wondering when they'll ever get their turn to play with the Leap Pad? The Parents are obviously having fun! I can't blame them. Among the other products we were able to get our hands on that I personally enjoyed was the two-sided Interactive World Map. It works with the Tag Reader. 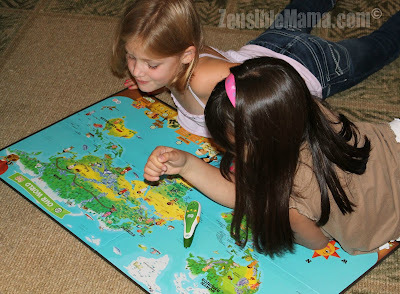 Not only is it a great way to learn about the world map together with your child through it's fun, interactive games but also teaches you about each countries' culture and language and more. 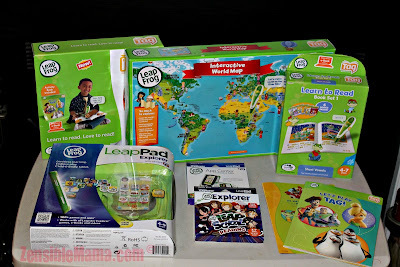 Best of all, it recognizes your child's achievement with reward points that's claimable through Leap Frog connect online. Now that's a win! What some of the parents think of the products they tested? Overall, everyone's comments about the Leap Frog products during the party were relatively satisfactory. I'm truly glad that it did since I personally love Leap Frog and will highly recommend it to anyone only because, I can attest to how effective it is through personal experience. 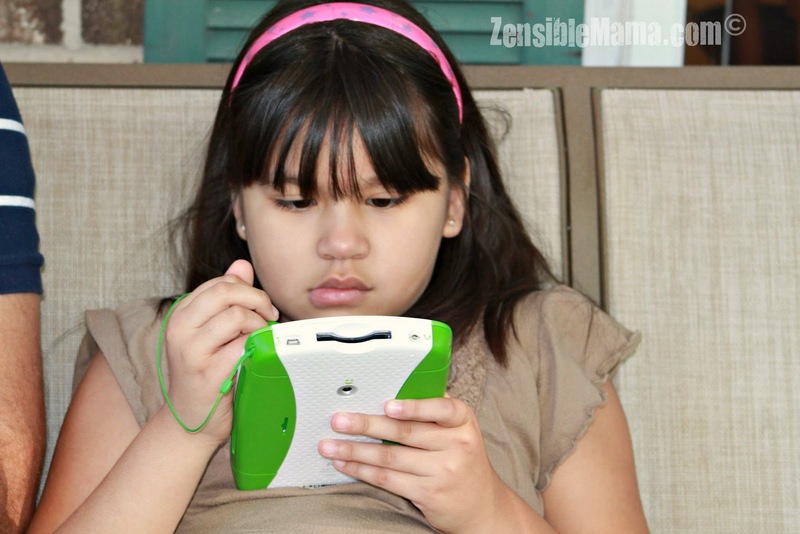 My 7 year old daughter is a fluent reader since she was 5 and I thank the Tag Reading System in part for that. I'm going to share an interesting comment from one mom to see if you have the same sentiment about age-designated products like Leap Frogs'. 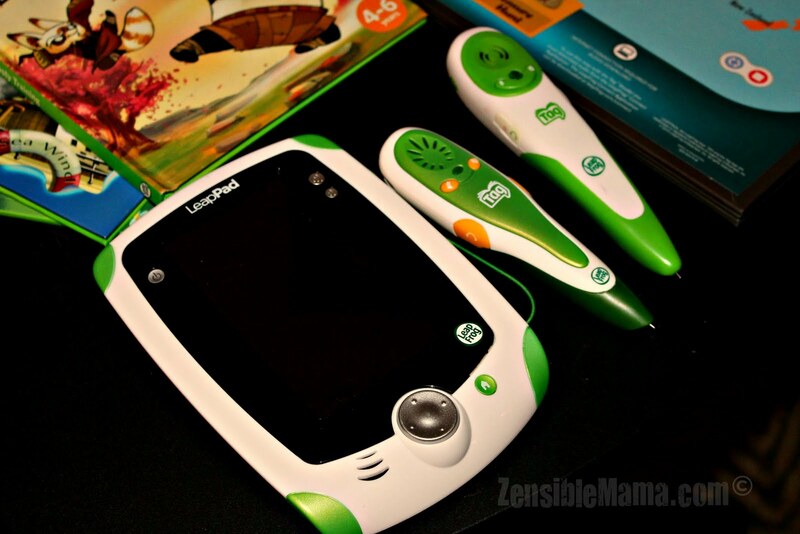 "Leap Frog products and similar brands seem to create products that stops at age 8 or younger. I don't understand why they do that. I have a 10 year old son. I would like to see them create educational products for his age or even as old as 13. I think that would be great!" What do you think? 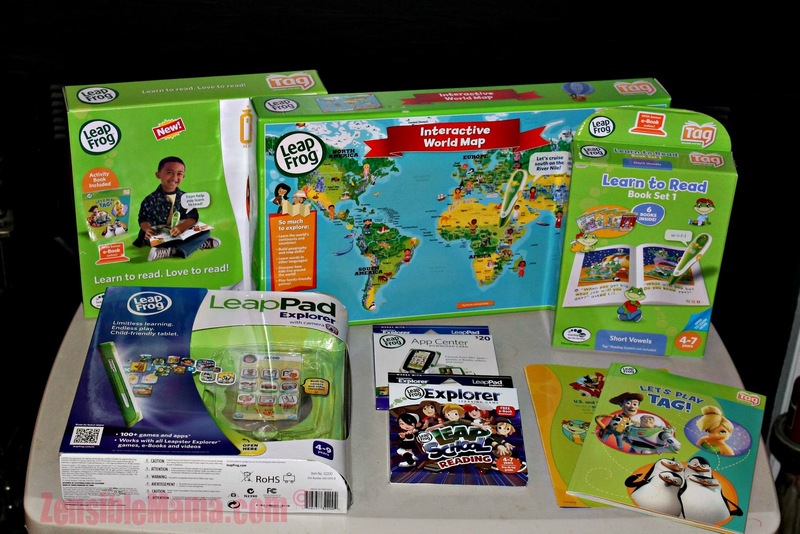 Should Leap Frog and similar brands be creating educational products for older kids?